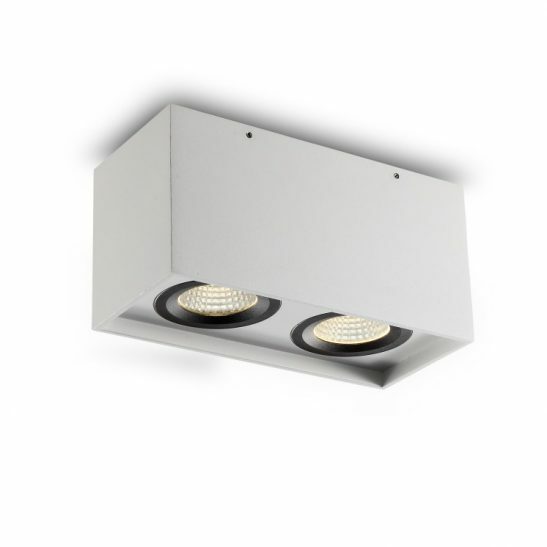 If you are looking for a twin LED surface mounted downlight for your home or business then the LBL174 10 watt twin white surface mounted LED downlight fitting may be worth considering. 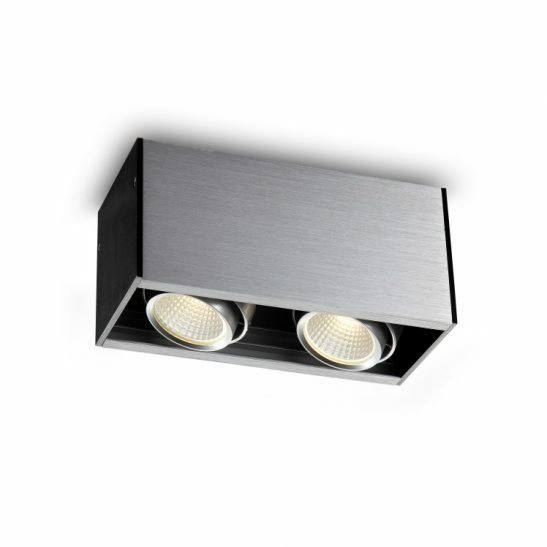 This twin white downlight features a total of 10 watt CREE LEDs with an output of 860 lumens. 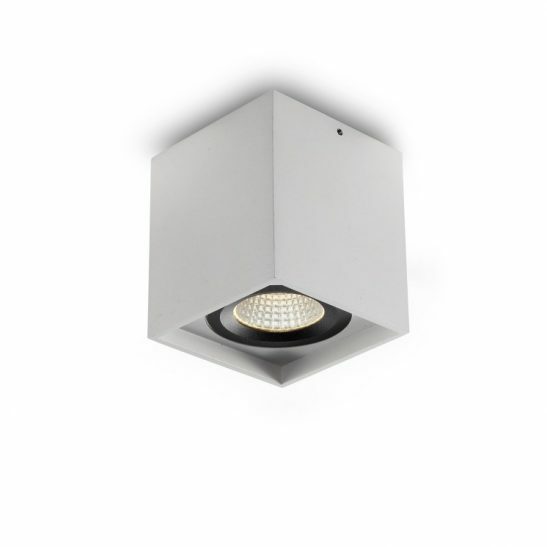 This LED surface mount downlight is made from high quality aluminium with a white finish and the black inner rings around the light heads gives this light a modern and dramatic look. 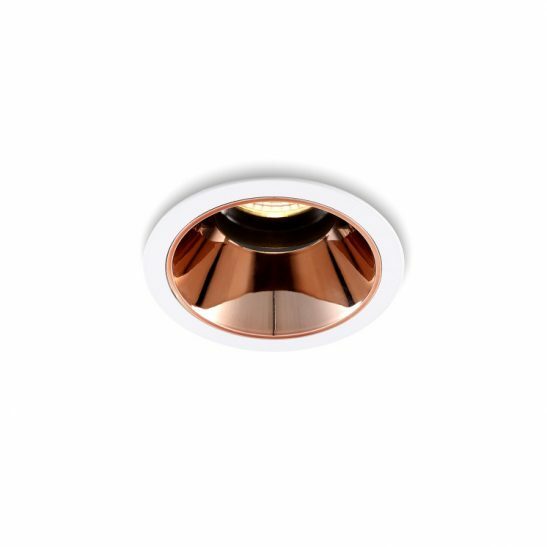 The light heads can be adjusted up to 38 degrees so you can direct the light from this downlight exactly where you want and need it. 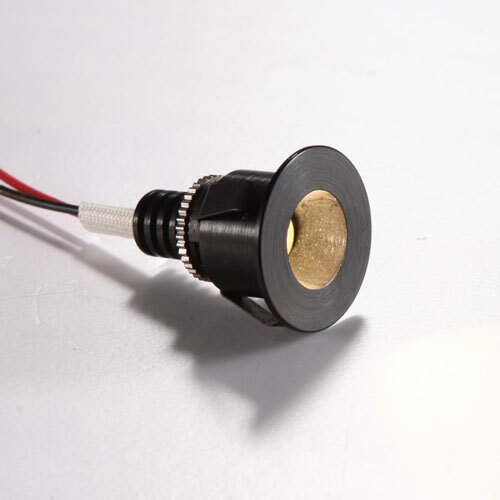 The LED driver for this light is fitted right into the body case of the LBL174. 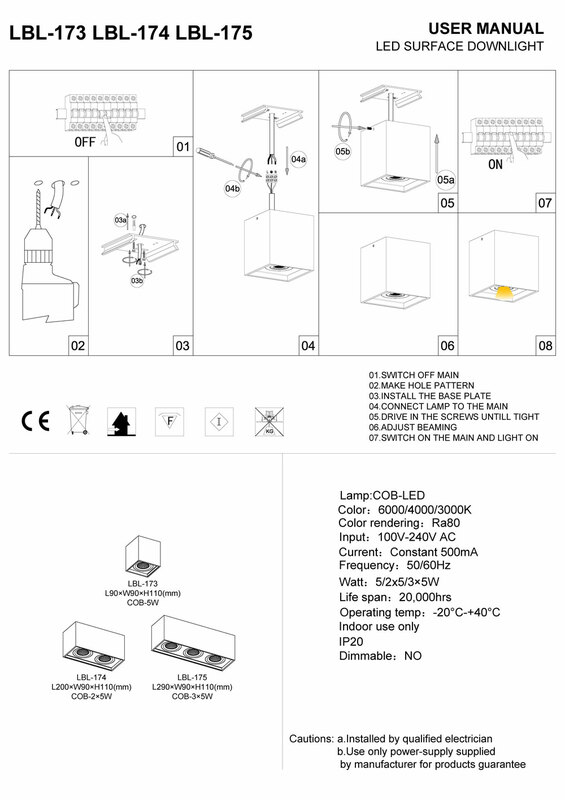 This light is also rated IP20 and is designed for indoor use only. 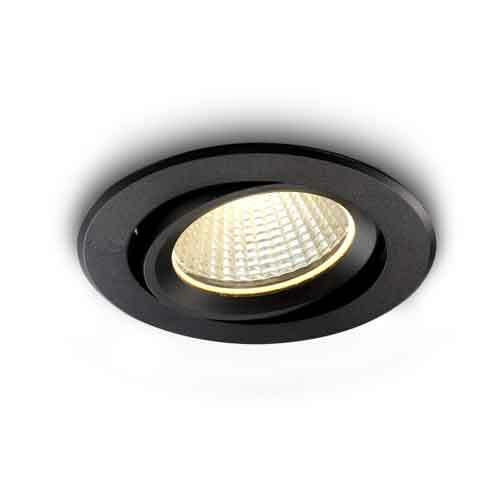 This surface mounted downlight get connected directly into your 110-240 supply main and installation of this light needs to be completed by a licensed electrician. 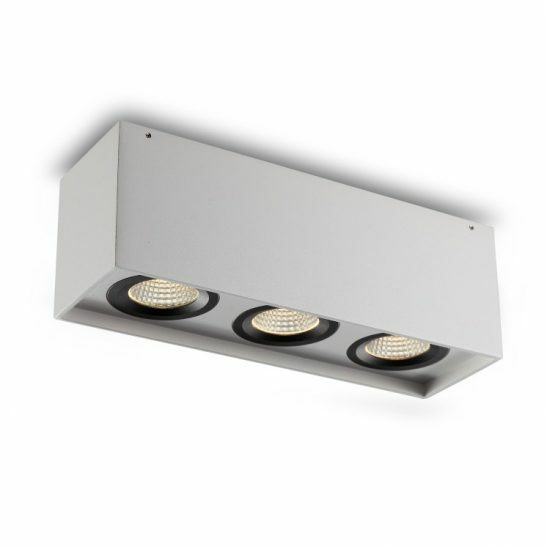 This light uses the latest LED technology and is specifically manufactured to provide you with 20,000 hours of maintenance free lighting. The LED driver is hardwired right into the light so you never have to change a single light bulb. The LBL174 also is highly energy efficient since very little of the energy drawn for this light is wasted. This light is highly cost effective. 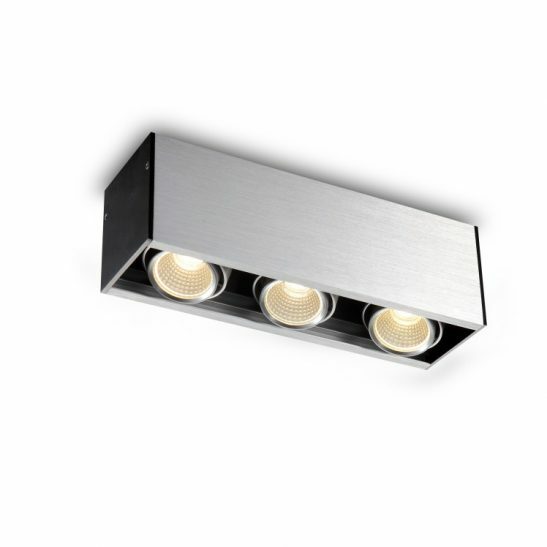 In addition, this light is also environmentally friendly and comes with a 3 year guarantee.